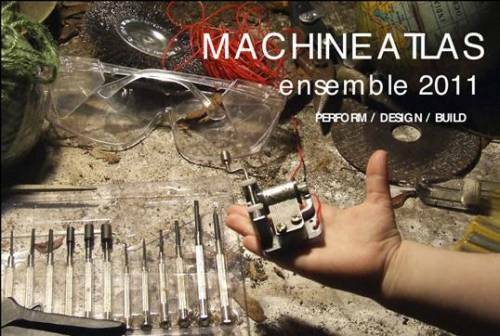 MACHINE ATLAS, directed by Caitlin Newton-Broad is inspired by performance collectives and individual artists from around the world who invent, design, build, record and perform all their own work. Shopfront is looking to work with up to 20 young people and emerging artists aged 16-25 from May to August 2011. Explore the whole gamut of image-making and use your own experiences of Change and Consequence. Supported by experienced artists in design, sound, performance and film from Australia and the UK, the ensemble will come together to create, from the ground up, this year’s major outdoor performance event.